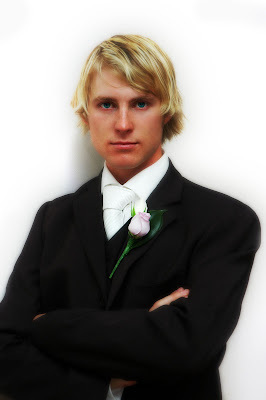 This Sunday just gone I photographed my nephew's wedding. 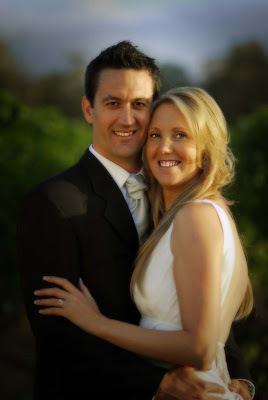 Jacob married his girlfriend of four years, Melissa Bastin. They are such a sweet couple and I know they will be very happy. 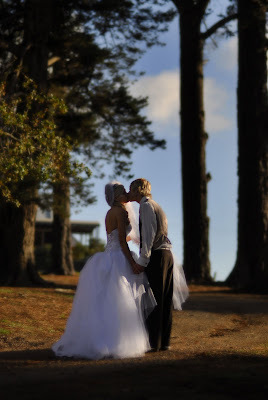 I was happy to photograph their wedding, knowing that it was the best gift I could give, and that I would probably only fret if anyone else did it! The bonus for me was that I got to get up and sing my version of Aint No Sunshine with the band that night. I got a rousing applause for my lead break as well! Talk about too much fun! Photography, and singing with a band again..all in one day! I have often spoken of my fondness for the Ricoh GR Digital, of which I am a proud owner. 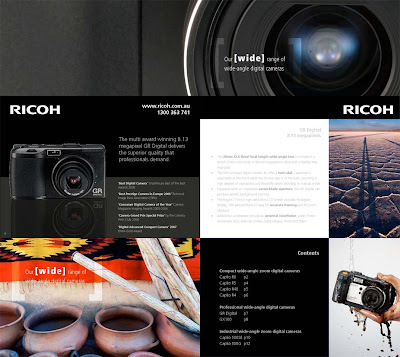 Recently, Ricoh Australia honoured my fondness and my photography by including two of the many images I have taken with this camera by using them in their latest brochure. This is a great camera. For SLR users who want a quality 'carry-around', its perfect. An excellent lens, complete exposure control with live histogram and 8 megapixels of image quality. I took it with me to Argentina and Canada, and I am now rarely without it. I just love it. Once again I have been honoured to be among the photographers whose editorials feature in Better Photography magazine. 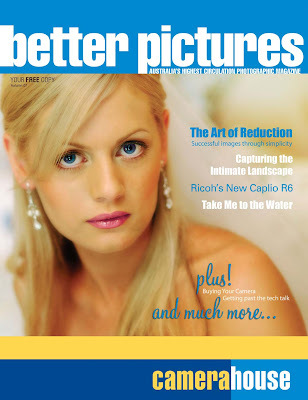 Issue 47 of Better Photography is out now. 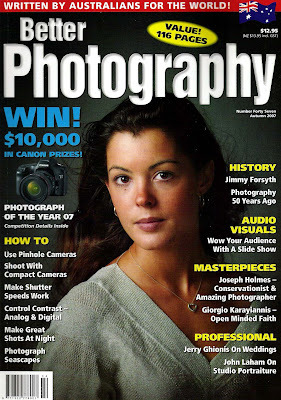 My editorial in this issue concerns itself with being creative with your compact camera and highlights images I have taken with my Ricoh GR digital, which I used in Argentina and Canada and the Kodak 6490 which I took to Peru. A Chip off the OId Block! It would appear I am falling behind the rest of my family in that I have never won anything. 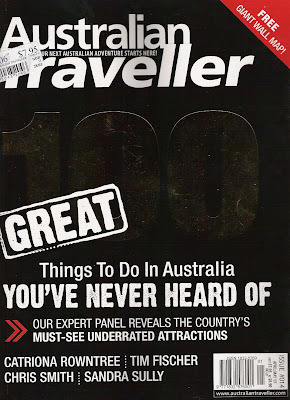 My son, Nathan has now become the proud winner of Australian Traveller's photography competition with the image above. 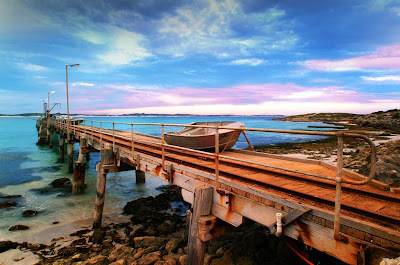 It was taken about three years ago when he was thirteen on his newly acquired Fuji S1. I am so proud of him. He has won a Canon 400D digital SLR camera...which will be a bit of a problem, seeing as we are a Nikon family. Nonetheless, well done son! A proud Dad pats you on the back! Well, the Autumn 2007 Total Image and Better Pictures are on their way...at long last. It contains a feature on the Art of Reduction and Buying Your Digital Camera, as well as Greg Beyer's great article on images by the water. 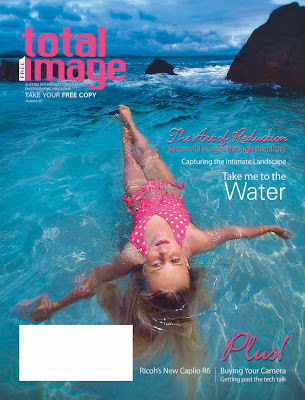 The cover image of Total Image was provided by Greg. Its an image of his daughter taken recently while on a family holiday. I loved it. 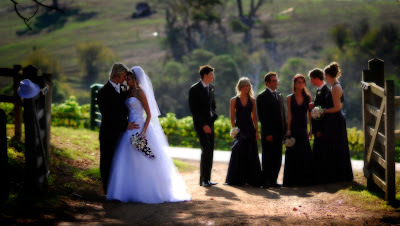 The Better Pictures cover is from a wedding I photographed a while back. The bride is Pia Reynolds, the daughter of Mario Nicotera, one of my good friends, fellow photographers and contributors to the magazine. Pia is a beautiful girl with captivating eyes. Look for these covers at participating photo retailers and Camera House stores across Australia! Another weekend, another wedding? Well, sometimes it can feel that way. But people like Michelle and Steve are the kind who remind you that you are there to photograph a very important event. 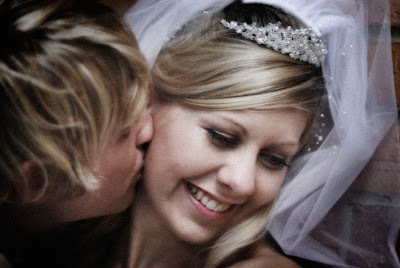 It may be another wedding to you, the photographer, but it is their 'day of days' and you are the one honoured with task of capturing it and creating from it. Steve and Michelle are lovely people, and being a part of their day was, as I have often said, an honour.